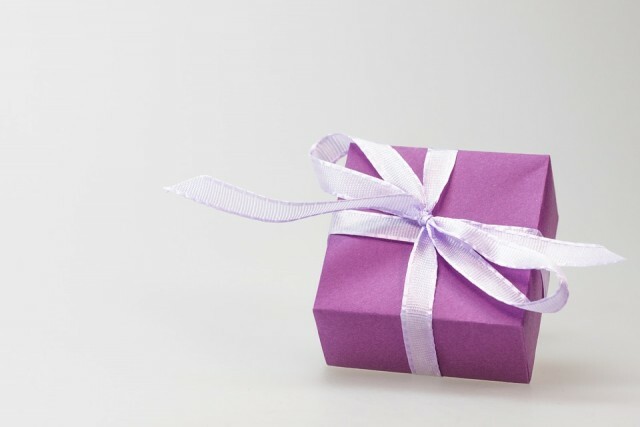 Whether it’s an anniversary, birthday, Christmas, or Valentine’s Day, men have so many excuses to buy something wonderful for their significant other. Problem is, what do you get her? She has earrings already. A ring? Check. Here’s what to get her when you start running out of ideas. Why buy another ordinary jewelry piece when you can buy personalized jewelry or personalize an existing piece? Get her favorite piece off her finger, out of her ear, or off her neck and take it in to have it engraved. Stuck for ideas? You could imprint your fingerprint (or hers) into the inside of a ring, etch her birthday or the birthday of your child into a piece, or engrave a favorite saying of hers or yours into a piece. All of those will be special and appreciated. And, engraving can cost as little or as much as you want. Most women don’t have as many pendants as they do necklaces. 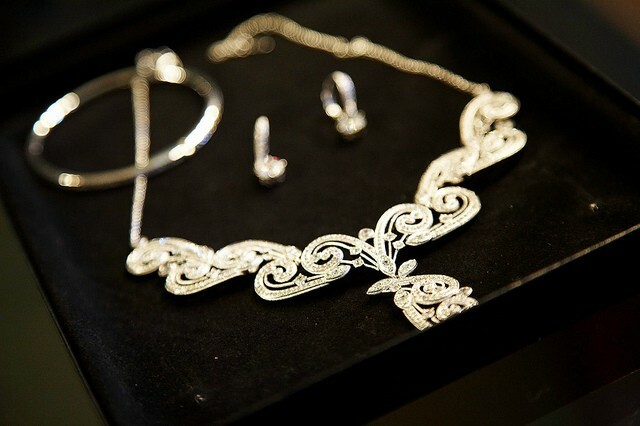 A pendant can be worn casually or as an accessory to formalwear. And, the good news is that they’re relatively common pieces. You can check them out on Bedbathandbeyond.com. If your sweetie already has a plethora of necklaces and rings, consider a bracelet. Bracelets come in all shapes and sizes and are a great piece for those who seem to have everything. Forget the Apple Watch. Buy her a classic timepiece. Find out what kind of metal she likes. Some women prefer white gold, while others prefer yellow gold. Still others prefer platinum or palladium. 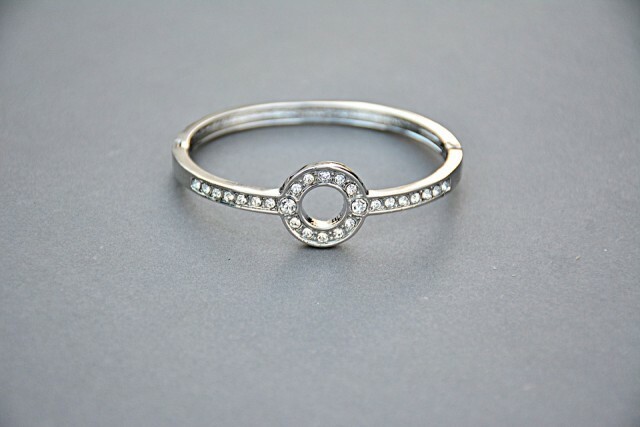 Platinum is hypoallergenic, so if she’s allergic to a lot of different metals, this is the best option for her. It is naturally hard and has a white luster, and can easily be polished. Palladium is another excellent option if your lady is allergic to a lot of other precious metals. It’s generally made in 95% purity, is incredibly strong, and can hold any gemstone you can think of. It tends to be more expensive than other options (including gold) owing to its high cost per ounce. Gold is a popular option, and it comes in many different colors. Gold is naturally yellow and shiny, but can be cut with other metals to harden it, change its color, and change some of its properties. It’s resistant to tarnishing and corrosion, but it’s also a soft metal. Finally, there’s silver. Silver is a low-cost alternative to gold and platinum, but it’s also soft and not all women can wear it. Most people only consider one gemstone: diamonds. But, diamonds aren’t the only option. Many women love sapphires and rubies – especially if their rings already contain diamonds. Don’t rule out other gems, like Moissanite, either. With a hardness of 9.5 on the Mohs scale, it’s second only to a diamond in hardness. Whatever gemstone you choose, make sure you buy the highest quality you can afford. Cheap gemstones tend not to last long and will scuff or chip and need to be polished and cleaned more often. Abbie Savage has been married for many years and has grownup kids but is still surprised at how wrong men can get it sometimes! She writes about family life and offers relationship advice for a range of lifestyle blogs.